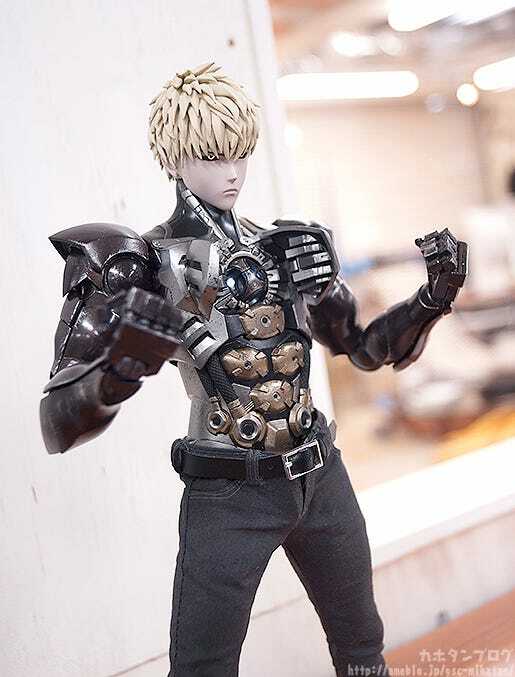 From the anime series One-Punch Man comes a 1/6th scale figure of the S-Class cyborg hero, Genos! 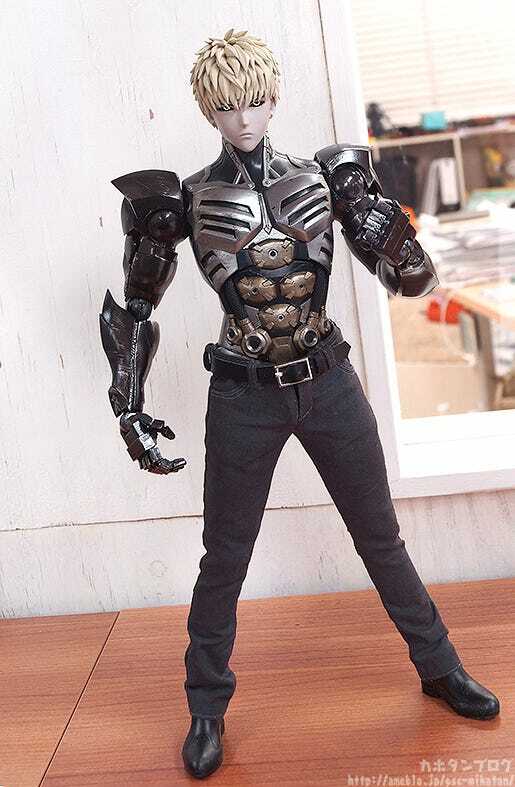 The figure is fully articulated and stands approximately 30.5cm in height, with special upper body articulation designed specifically for Geno’s cyborg body. 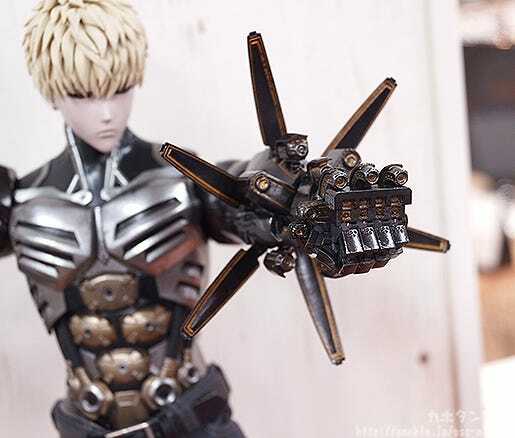 The figure is articulated down to joints in his individual fingers, and he also comes with a variety of optional parts including an open chest piece as well as left hand parts making use of his incineration cannons. 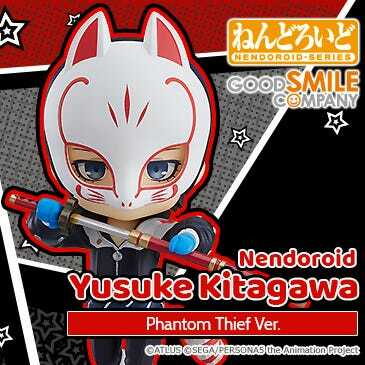 A detachable core piece for his chest is also included, and he even comes with both a white skirt with collar and a light-blue hooded shirt which can be worn for a different appearance. 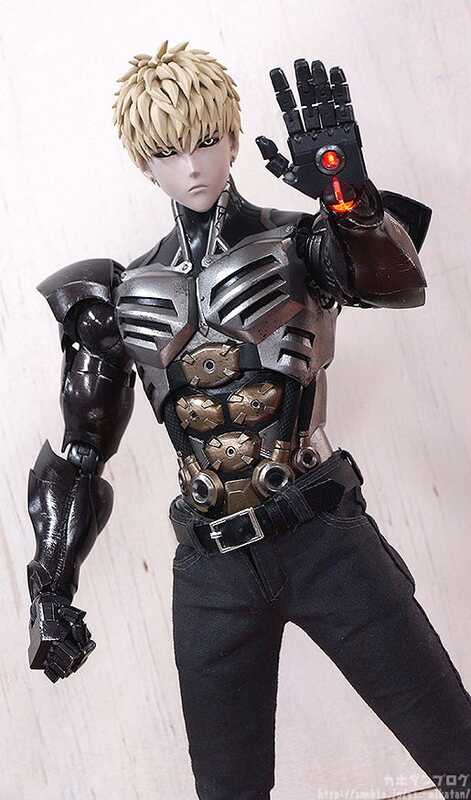 His eyes, chest and palms all feature light-up effects (requires 9x AG1 batteries). 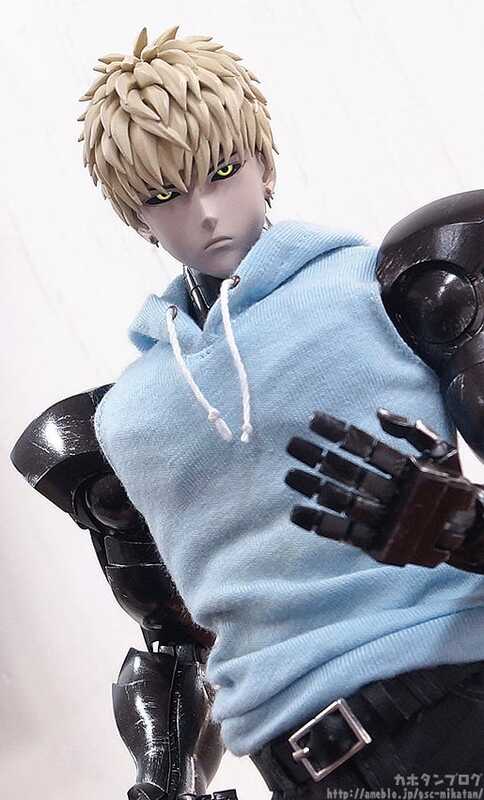 A 1/6th scale action figure of Genos, the S-Class hero from One-Punch Man! 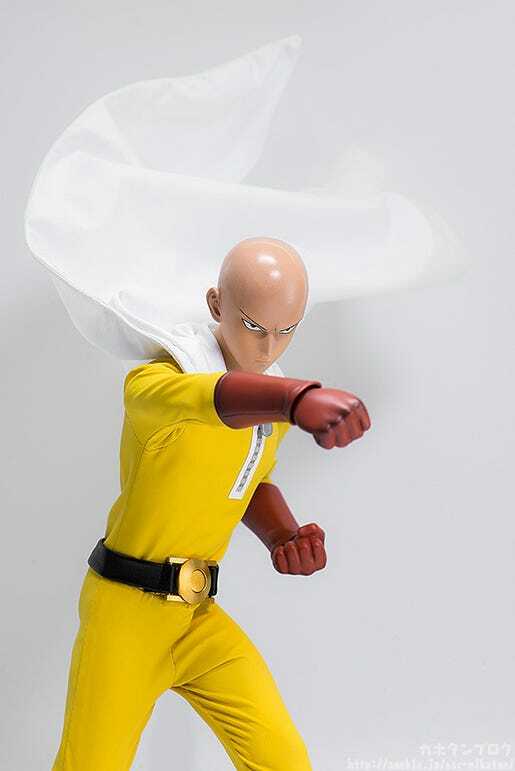 This is the second figure in threezero’s One-Punch Man series following on from the previously announced Saitama! 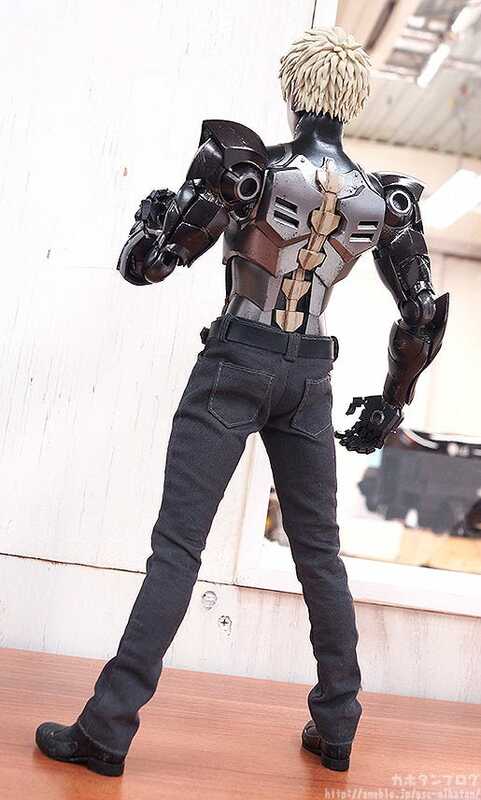 ▲ The slim look of the pants is great! 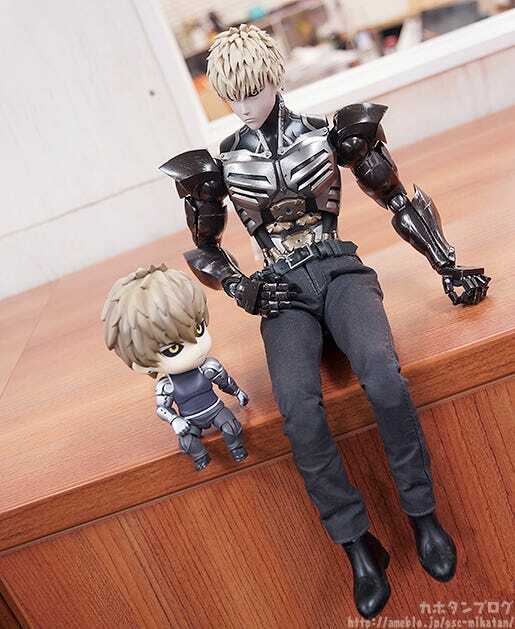 ▲ Aren’t they cute together!! 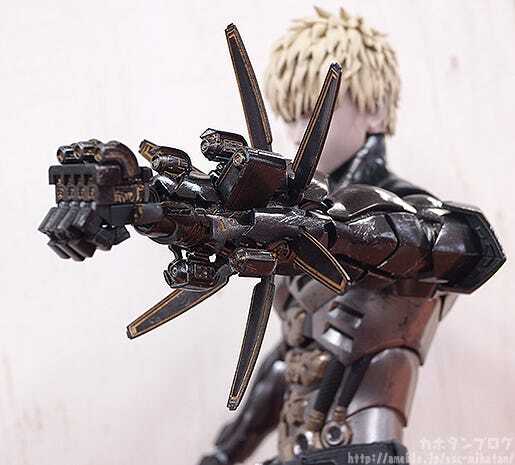 You can find more photos that show off the various parts over on the product page, so be sure to take a look! I’m only going to be taking a closer look at a select few of the parts above on this blog! 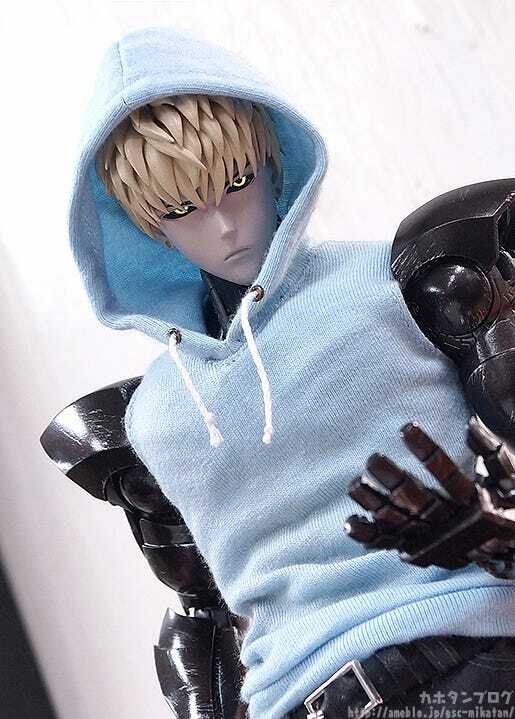 That’s right… Genos comes with light-up effects!! 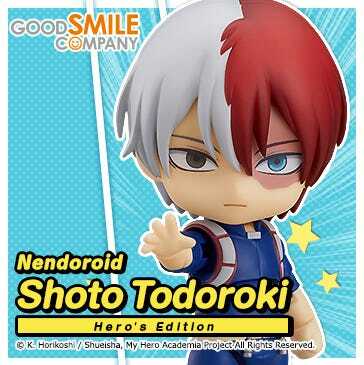 The above photo only shows his eyes and hand glowing, but the interchangeable open-mode chest parts can also light up! 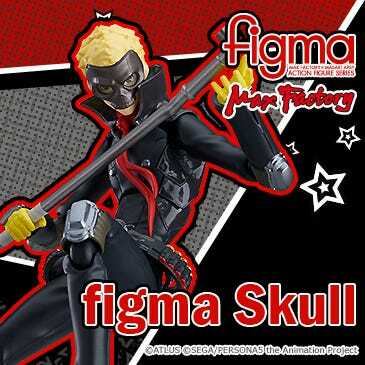 ▲ The metallic coloring of the parts looks amazing! So many different options to play around with and enjoy! 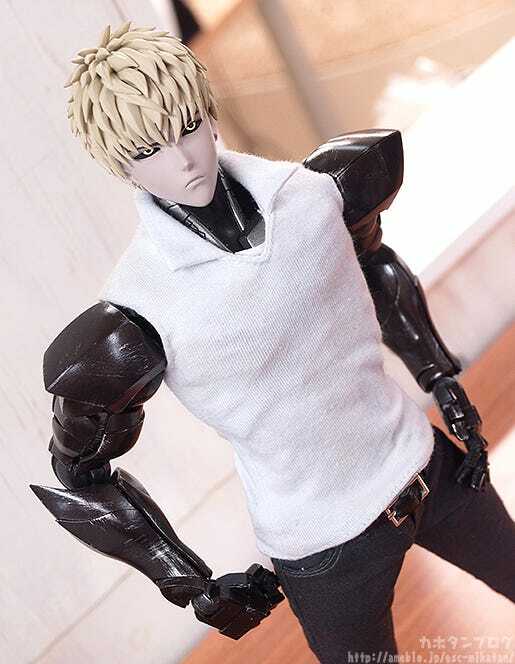 The fact that the clothes are all made from fabric also means that they will never get in the way of any poses, and they also naturally have a nice contrasting texture to the metallic appearance of Genos himself! ▲ Even the stitching on the belt loops are included! 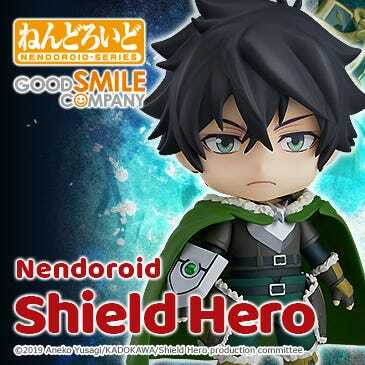 Enjoy the S-Class hero in combat mode or casual mode! 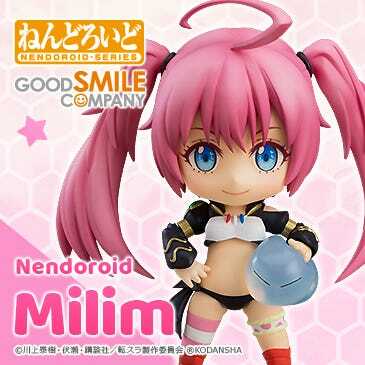 If you are in Japan, you can preorder this product from the GOODSMILE ONLINE SHOP up until the 24th May 2017 at 21:00JST! Make sure you don’t miss out! 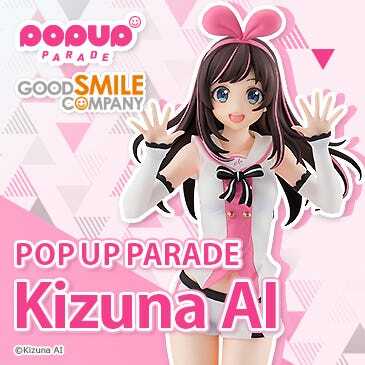 See the respective pages above for more details! 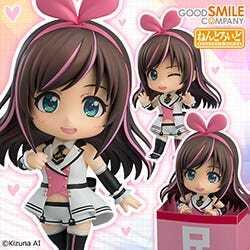 *Photos are of a product still in-development. The final product may differ.